Do you need just Ethics. This course is included for free in the SC 24-Hour Digital Course package. However if you just need one of them you can get it here. 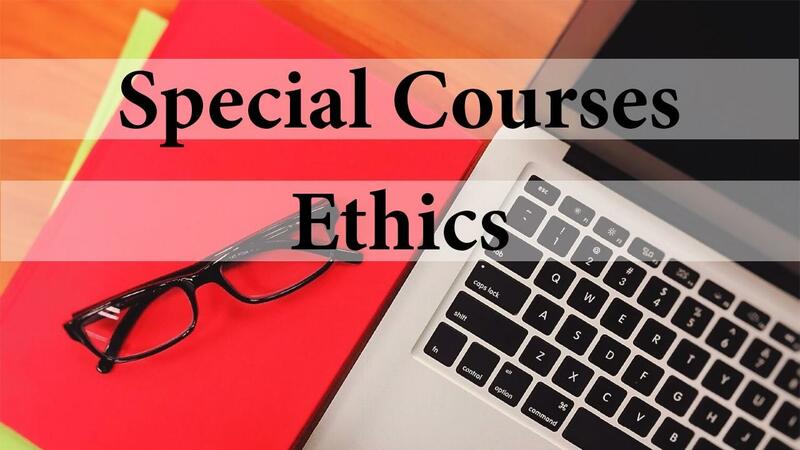 This course is a stand alone course approved for the 3-hour Ethics requirement. . It is included in the 24-Hour CE Digital package. Only purchase if you DO NOT NEED THE FULL 24-HOUR PACKAGE!